These are FS9 textures only. 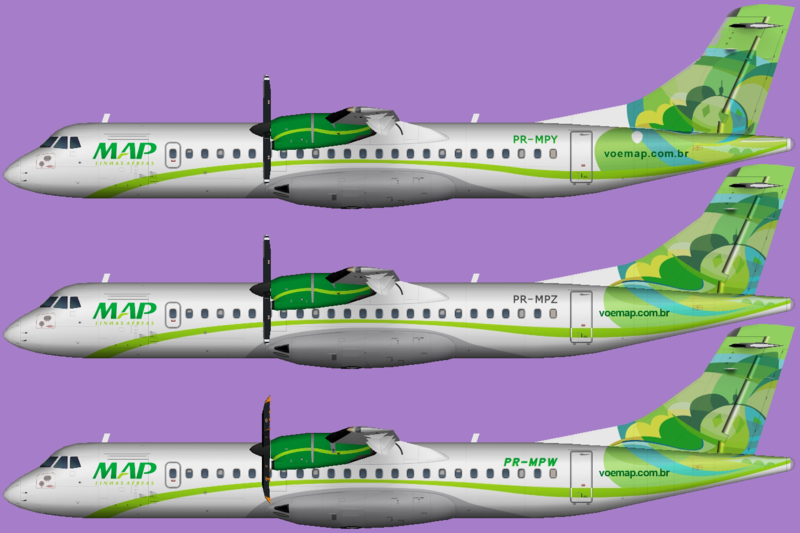 The OSP ATR 72-200/500 base model is required. 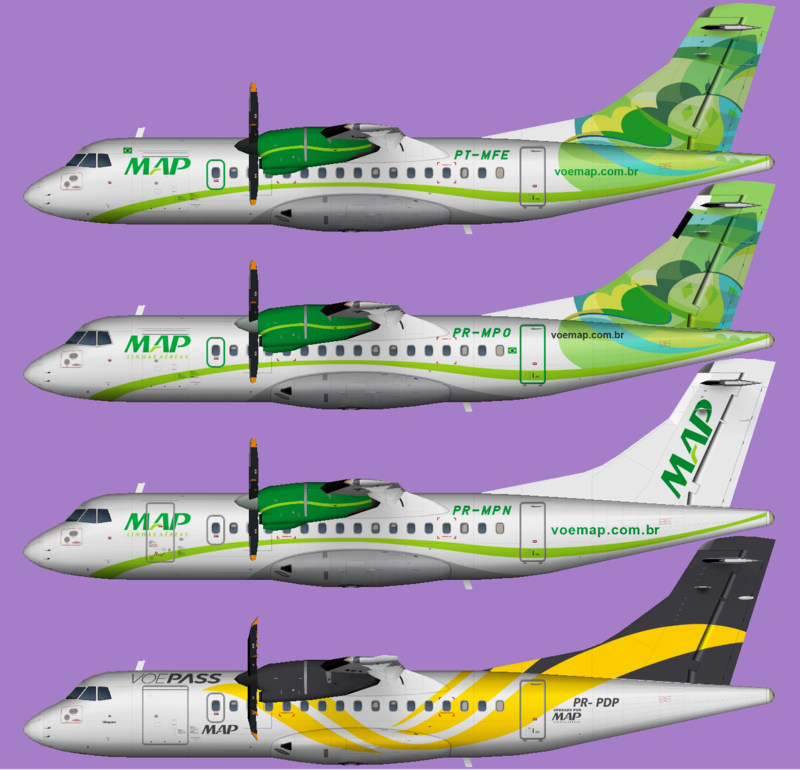 MAP paint for the OSP ATR 42-300 base model. These are FSX textures only. The OSP ATR 42-300 base model is required. These are FS9 textures only. The OSP ATR 42-300 base model is required.